What colors does the 2018 Ford Super Duty come in? As rugged as it is capable, the 2018 Ford Super Duty is a popular choice among drivers in Frankfort. 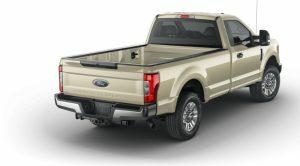 Along with its incredible capability, the Ford Super Duty also offers shoppers a variety of exterior paint color options, making it easy for you to find the model that matches your needs and personal taste. Giving shoppers eleven color options to choose from, it’s easy to find a color that you like. 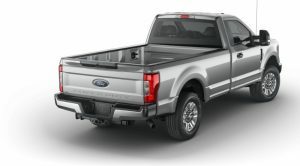 Take a look at the different color options available for the 2018 Ford Super Duty below! Like what you see from the rugged exterior of the powerful and capable 2018 Ford Super Duty? 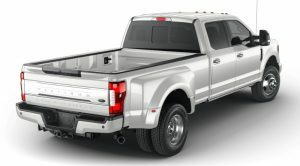 Then check out the new 2018 Ford Super Duty available here at Crossroads Ford Lincoln of Frankfort. We currently have a selection of models available for you to choose from, just take a look at our online inventory to see what’s on our lot. To get behind the wheel of one of our Super Duty models, just give us a call or contact us online and we’ll be happy to set you up with an appointment for a test drive. That way, you can experience the power and good looks of the Super Duty for yourself before deciding if it’s right for you. Which color do you think looks the best on the 2018 Ford Super Duty? Let us know in the comments below!